The message is simple: to save elephants, all ivory markets must close and all ivory stockpiles must be destroyed, according to a new peer-reviewed paper by the Wildlife Conservation Society. The paper says that corruption, organized crime and a lack of enforcement make any legal trade of ivory a major factor contributing to the demise of Africa’s elephants. 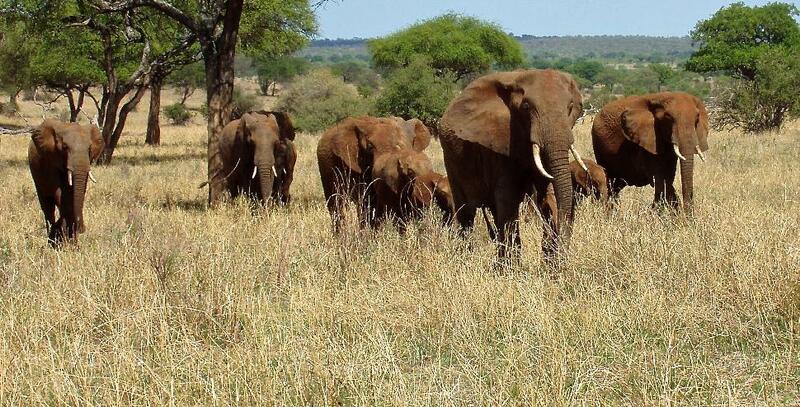 Appearing in the August 7 online edition of the journal Conservation Biology, the paper says that if we are to conserve significant wild populations of elephants across all regions of Africa, all domestic and international ivory markets need to be closed. In addition, government stockpiles of ivory, currently scattered around the world, need to be destroyed since they are known to be significant sources of ivory leaking into the illegal trade. According to the paper’s author, corruption undermines all aspects of controls as long as a legal market remains. “If we are to conserve remaining wild populations of elephants, we must close all markets because, under current levels of corruption, they cannot be controlled in a way that does not provide opportunities for illegal ivory being laundered into legal markets,” said the paper’s author, Elizabeth Bennett, WCS Vice President for Species Conservation. The paper looked at the corruption index of 177 assessed countries, noting that half of the 12 countries in Africa that contain elephants are in the bottom 40 percent. Six of the eight countries identified by the Convention on International Trade in Endangered Species of Wild Fauna and Flora (CITES) as most implicated in ivory trafficking globally are in the bottom half of the most corrupt countries in the world. The paper comes at a time of growing opposition to ivory bans by some groups claiming that carefully regulated ivory sales would help protect elephants and contribute to conservation through sales of ivory stockpiles and other legal sources. Bennett refutes this saying that saying that financial incentives to break the law and reap profits far outweigh those of abiding by it, as poachers and traffickers can rapidly pay their way out of trouble. 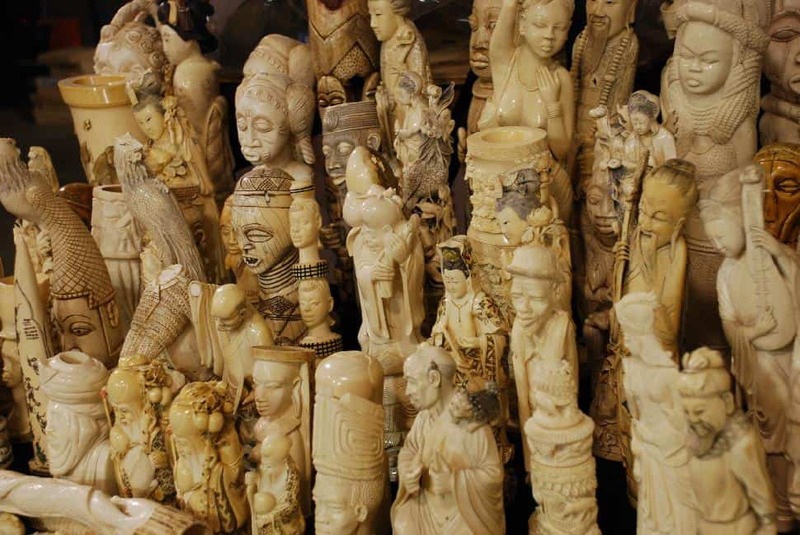 Once illegal ivory has entered into the legal trade, it is difficult or impossible for enforcement officers to know what is legal and what is not. Bennett says that with good enforcement on the ground, the tide of poaching can be slowed. For example, forest elephants in Central Africa occur in densities seven times higher in sites with ecoguards than without them. However, the costs of such site-based protection in terms of funds and human lives will continue to increase and be unsustainable as long as ivory profits continue to escalate giving ever-increasing incentives to kill elephants illegally and traffic in their ivory.